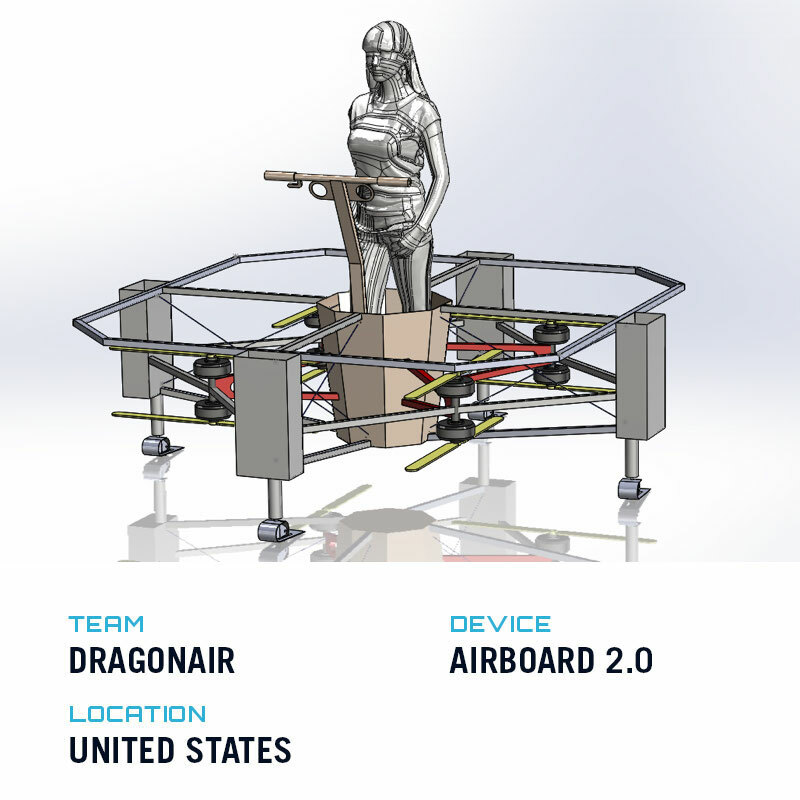 That’s the goal of the $2 million GoFly Prize: to fund innovative designs for a personal flying machine. 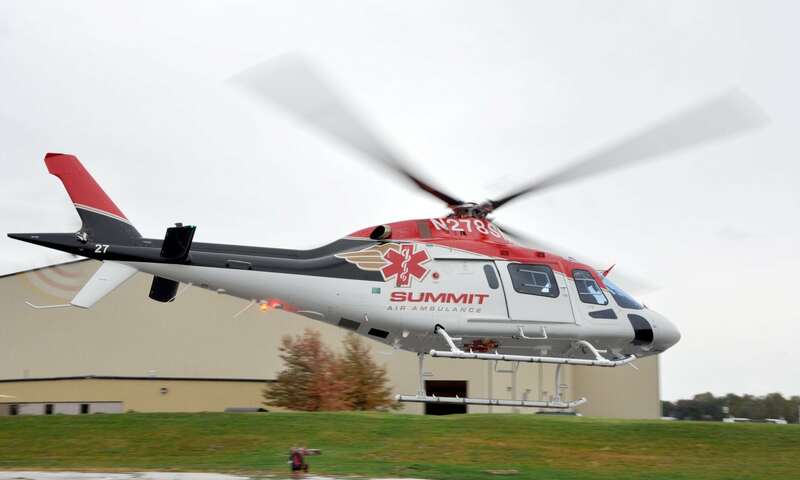 Launched in 2017 by Gwen Lighter, the challenge has attracted more than 600 entries, as well as sponsorship by major aviation companies including Boeing and Pratt & Whitney. 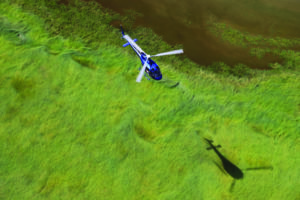 After narrowing the contest down to 10 Phase I winners in 2018, GoFly recently announced five Phase II winners, each of which will receive $50,000 to redouble efforts toward a final fly-off scheduled for February 2020. Here are GoFly’s five Phase II winners. 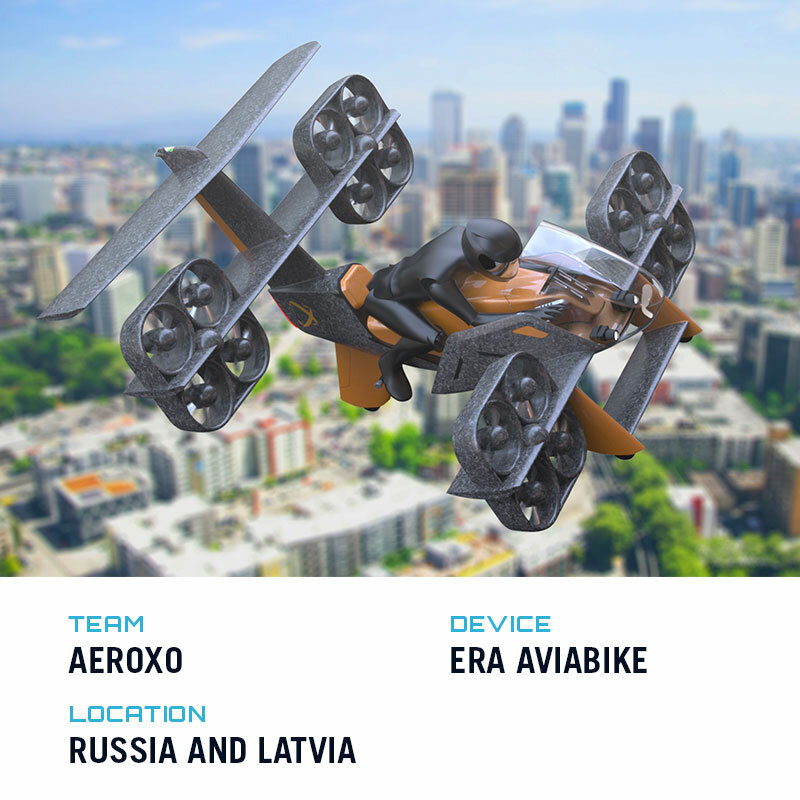 Based in Latvia and Russia, Team Aeroxo envisions what it calls an “ERA Aviabike.” It’s a lithium battery-powered VTOL hoverbike with a motorcycle-like saddle for the pilot. The flying bike features 16 ducted tilting propellers, two forward sets of square quad-ducts and two more sets extending out mid-height on a high rudder. 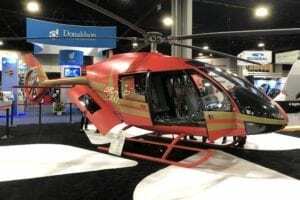 This Florida-based team is developing an electric multicopter that carries a standing passenger. The Airboard 2.0 uses eight sets of vertical tractor and pusher propellers and eight landing skis. Here’s a video of the prototype in action, demonstrating controlled low-altitude hovering and turning. 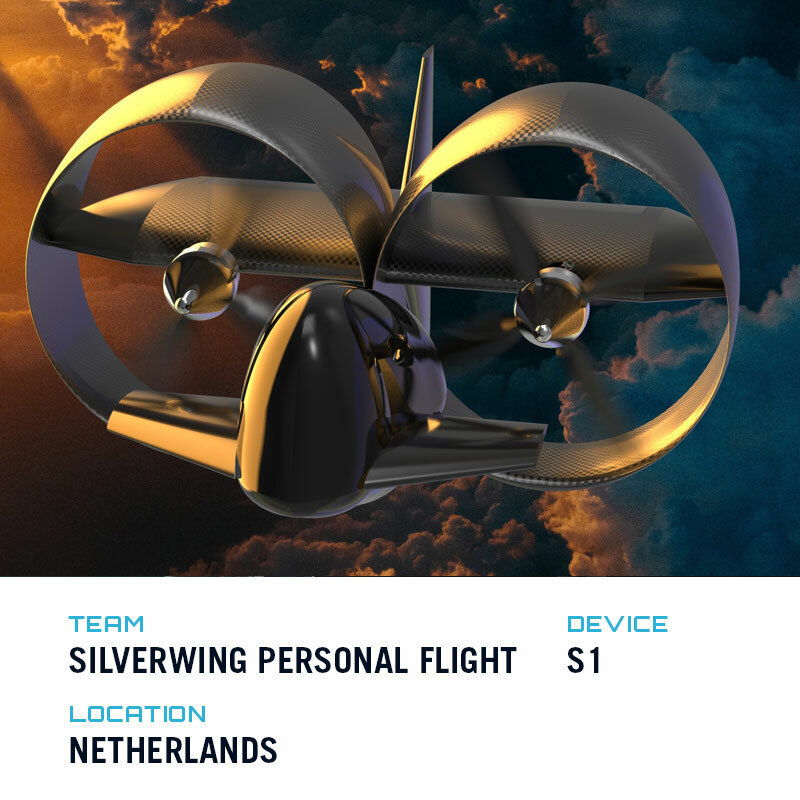 This entry, a student project from the Netherlands’ Delft University, places the pilot like a motorcycle in front of two ducted rotors powered by electric motors. The S1 lands via its tail, makes a 90-degree transition from vertical takeoff to horizontal cruise flight, uses high-density batteries and will be capable of autonomous flight. Here’s a demo video with a dummy pilot. 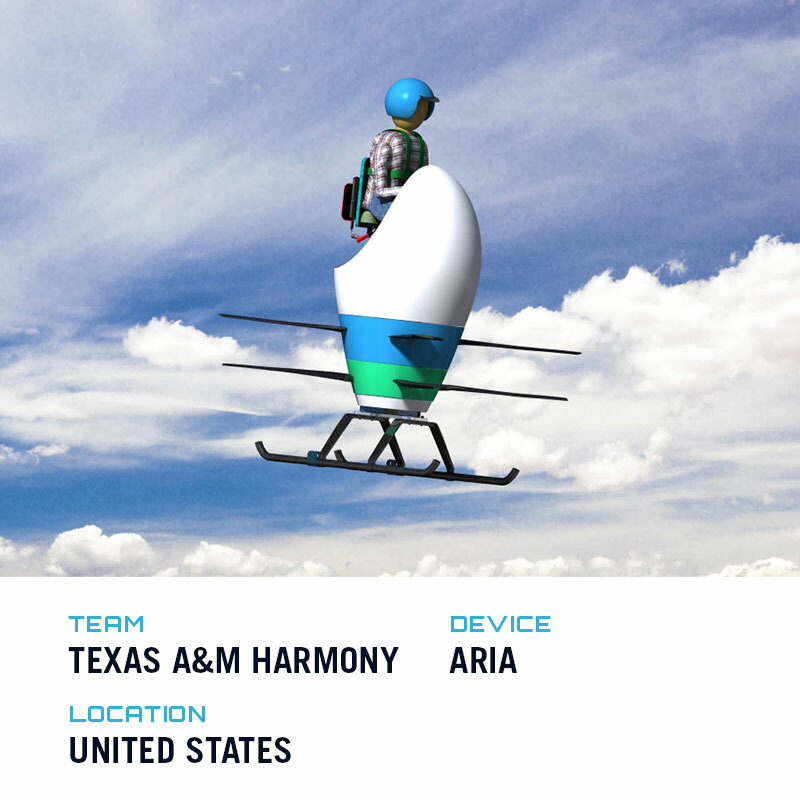 Designed by another university team, the Aria puts the pilot on top of its coaxial rotors, though seated in an egg-shaped capsule. It looks stable during in-flight testing, but here at R&WI we think those spinning blades look a little dangerous to the exposed pilot. 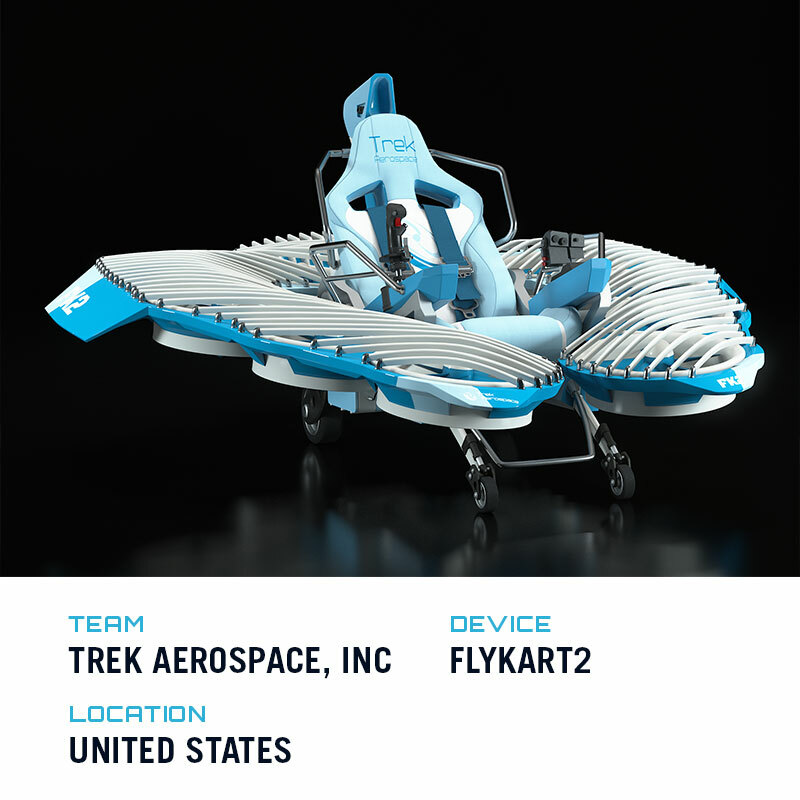 This California-based team has been designing innovative aircraft since 1996, winning DARPA funding in the early 2000s to develop a personal flying device it called SoloTrek. 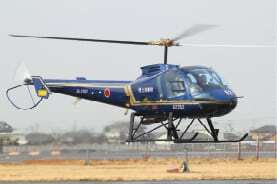 Their latest model features an open cockpit surrounded by 10 open rotors and no winged flight mode. Each of the finalist teams will continue development and participate in a series of competitive fly-off challenges early next year. The winner, to be decided by a panel of more than 90 industry judges, will receive a $1 million prize. 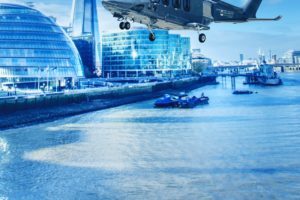 Other six-figure prizes will be awarded for the smallest, quietest and most “disruptive” aircraft.